Connect with Inspired Images to find out why they are the right fit for your wedding, high school senior, family and children photography! Find out what all the buzz is about with Inspired Images! Enjoy Inspired Images professional yet relaxed approach to your photography experience. Wedding couples love how easy Inspired Images makes it for them. High school seniors love the original images they recieve. 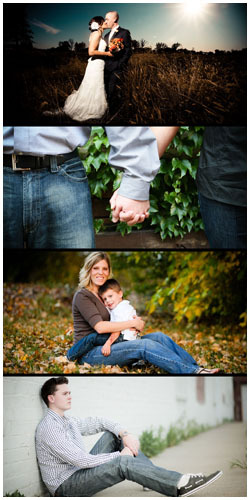 Families appreciate Inspired Images approachable and caring nature.